Tatamagouche is a charming village situated where the French and Waugh rivers flow into Tatamagouche Bay. 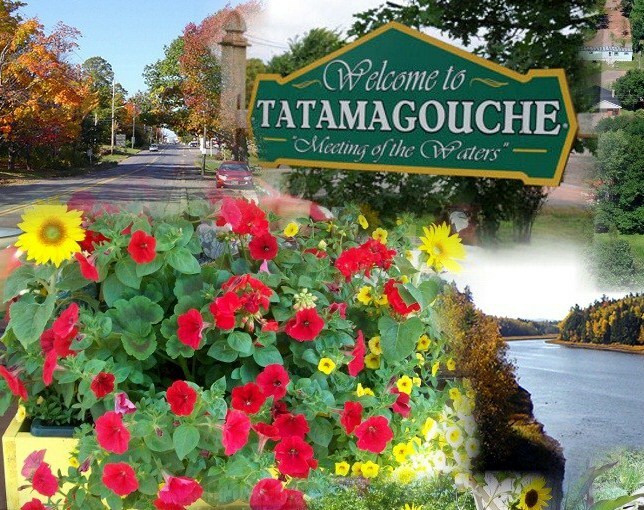 Tatamagouche has become a popular travel destination, partly for its bright craft and gift shops, restaurants, museums and marina, and partly for the beauty of the surrounding countryside and unspoiled coastline. The Trans Canada Trail offers a great opportunity for hiking or biking along the coast.